To transform your dreams… into REALITY. When you do that, achieving your goal becomes not merely “possible” or “probable”… It becomes INEVITABLE. Be more. Do more. Have more. Starting today. Thinking into Results is a one-of-a-kind system based on over 75 years of intensive research into the science and mechanics of personal achievement: what really makes successful people successful. 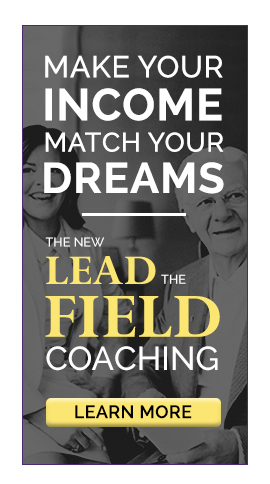 60-90 minute live coaching/consulting sessions for each lesson give you the support, encouragement, answers, and expert guidance you need to keep moving forward on your journey to achievement. We do this by educating and empowering our audience through products, services, and events that expand awareness and harmonize people with the natural, immutable Laws of the Universe.